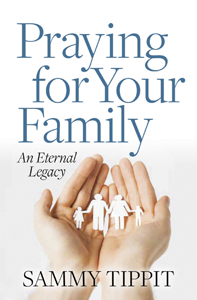 For further information about the book, Praying For Your Family, go to the book’s web-site HERE!!. —— Praying For Your Family is available for purchase in Kindle or paperback format on Amazon.com HERE!! .. or from Sammy Tippit Books HERE! !